Colonial Roofing of Virginia, Inc., formed in 2009, possesses more than 30 years combined professional experience in all facets of commercial, industrial, and residential roofing. 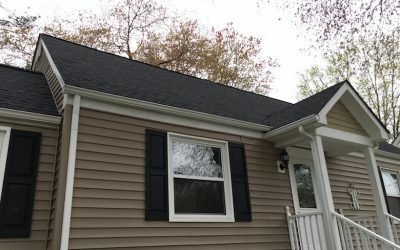 We are a locally owned and operated professional roofer in Richmond VA, serving the greater Richmond areas of Midlothian, Mechanicsville, Chesterfield, Chester, Henrico, Hanover, Ashland, Goochland, Rockville, and Ashland, as well as Virginia’s Northern Neck and Middle Peninsula regions. 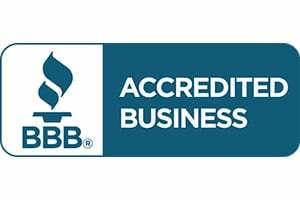 Colonial Roofing is a proud member of the Virginia Association of Roofing Professionals and an accredited member of Better Business Bureau. 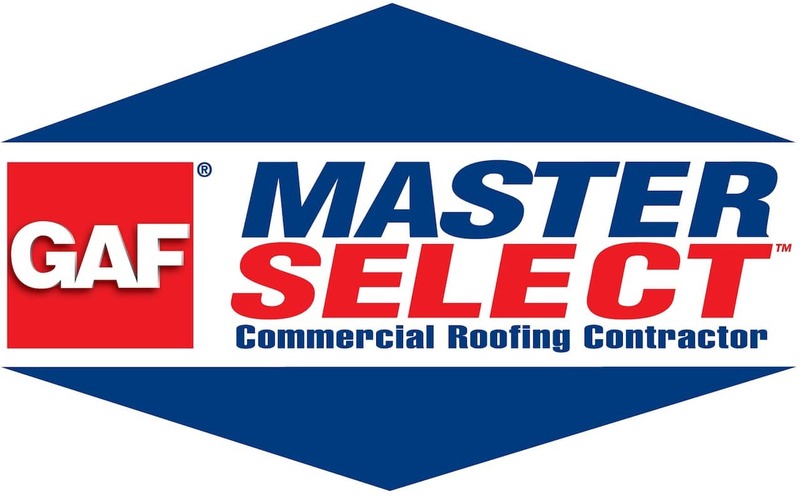 We are also a GAF Master Select Commercial Roofing Contractor and Elite Residential Roofing Contractor, meaning we possess the highest level of certification in TPO-single ply, asphalt, elastomeric, and shingle roofing from the World’s largest commercial and residential roofing manufacturer. After decades of personal roofing experience, Colonial Roofing Co. was formed in 2009. We are licensed as a Class A contractor and licensed to do business in Virginia. Attention to detail is what makes Colonial one of the best roofers Richmond VA. Excellent pricing is what makes us a favorite of residents all over Virginia. We are a Class A State licensed and insured residential roofing contractor. Richmond area residents know they are receiving the very best residential roofing services when they call on our experienced team at Colonial Roofing of Virginia, Inc. Whether your seeking a complete roof replacement, minor repairs, or routine maintenance, you can trust us for all your roofing needs. Colonial Roofing of Virginia is a Class A contractor providing industrial roofing services throughout the entire Commonwealth of Virginia. 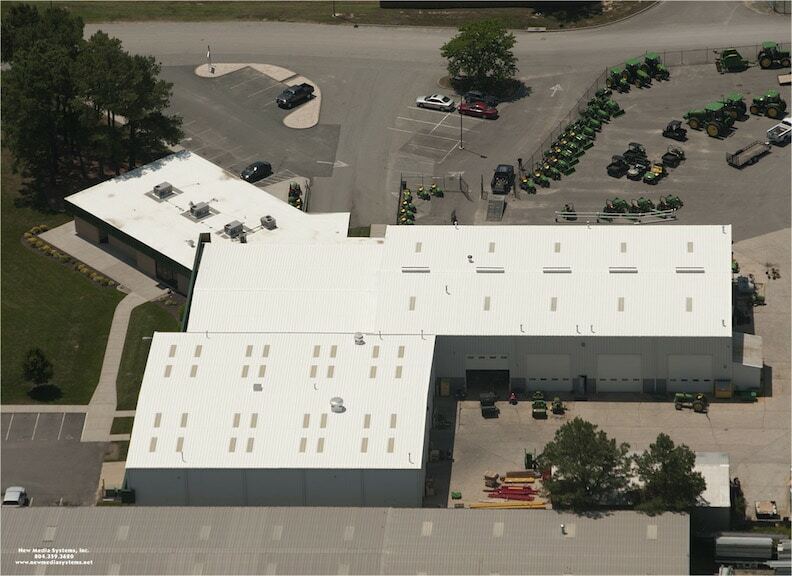 From small warehouses to large manufacturing buildings, we have the experience and expertise to handle any size and type of industrial roofing job. 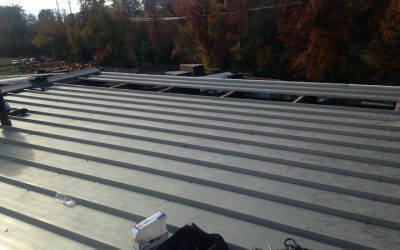 Our technicians are highly trained to quickly assess your specific industrial roofing needs, and provide accurate, reasonable estimates for all necessary work. Virginia business owners depend on the professionals at Colonial Roofing of Virginia to install, repair and maintain commercial roofs of all types. 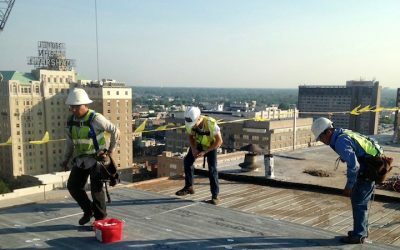 Backed by more than 30 years of field experience completing some of the toughest roofing jobs throughout the state, Colonial has built a rock-solid reputation among Virginia businesses as a trusted, reliable, and affordable commercial roofing contractor. Colonial Roofing is based out of King William, VA. Rob the owner and his team did a fantastic job. Rob doesn't give you bull, and is on target with estimates and charges. Honest, quick and does the job well. They did my garage and were in and out in less than two hours! They even left me some extra supplies! Thanks Rob for getting this job done, cleaning up the mess and making it affordable! Rob and his team of expert roofers replaced the roof on my house in just 1 day. I was very pleased. They cleaned up after themselves so there was no mess! Price was great too. 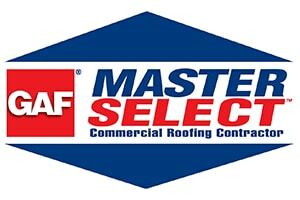 We are a GAF Master Select Commercial Roofing Contractor and GAF Master Elite Residential Roofing Contractor, meaning we possess the highest level of certification in TPO-single ply, asphalt, elastomeric, and shingle roofing from the World’s largest commercial and residential roofing manufacturer. Colonial Roofing of Virginia in Aylett, VA is a VARP Member. 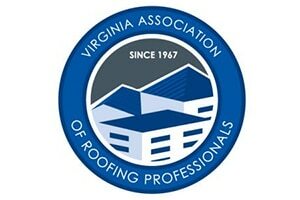 The Virginia Association of Roofing Professionals (VARP) is a 45+ year old trade organization of professional roofing contractors and their suppliers. We are a fully insured Virginia Class A contractor (State License #2705130491), with each and every one of our technicians are factory trained and certified for roofing projects of all sizes — from minor repairs, to complete home roof replacement, to large commercial and industrial projects. Your roof is the part of your building that you simply cannot neglect for too long. Roof repair services can cost less than roof replacement, but eventually, your roof will need to be replaced. If your roof is neglected too long, you could experience a whole host of other costly structural damage to your property including water damage, mold, rot, and insect damage. Your roof, like your house, must be maintained because it breathes. Roofing materials such as shingles, metal roofing, TPO, EPDM, clay shingles, slate shingles, wood shingles, and composition shingles do contract and expand based on external and internal temperatures. Why Choose Colonial Roofing of Virginia? Have you been burned in the past by roofing contractors? Many of our customers have been burned by a roofer in the past. It is unbelievably hard to find a reliable roofing contractor that you can trust. No matter your age or demographic, people do fall prey to scams. The toughest thing to do is to build trust. We want you to trust us. That’s why we’ll come out and give you a free estimate for roof repair or roof replacement. At Colonial Roofing, we will take the time to explain our services and the actual roofing process. When you get a quote from us, you will know the exact amount it will cost for roof repair. Our GAF roofing supply materials are top notch. They have wonderful warranties and a great price. 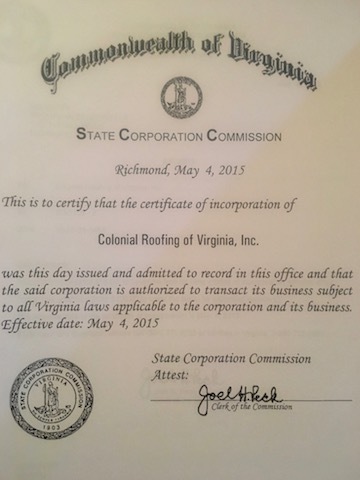 Colonial Roofing Of Virginia is a licensed roofing contractor serving all of Virginia. Licensed Roofer.